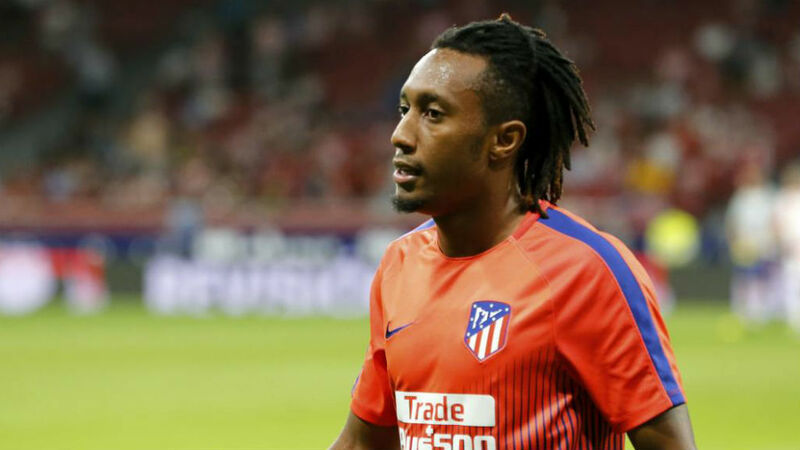 What does Gelson Martins bring to Arsenal? Martins was linked to Real Madrid, Manchester United, Bayern United as well as various other clubs in the summer, but signed for Atletico after terminating his Sporting contract following trouble with supporters. BENCHED: Martins has struggled to play week in week out in the Spanish capital. Fast. Very fast. He stands up his man and breezes past him with terrifying ease. At 5ft 9, his low centre of gravity makes it hard to touch him, nevermind tackle him. Combine this with his crossing ability and you have a quite well-rounded wide-man capable of doing it in the top flight. The winger contributed to 16 goals in 31 league games in his final season for Sporting (2017/18). A skilful player with blistering pace, Martins averaged 2.6 dribbles and 1.5 key passes per game last season and is still an exciting prospect in Europe. The 23-year-old could be a valuable addition to Unai Emery’s side as they hunt for a dynamic winger to boost their ranks.